Looks Good from the Back: Stuff I Haven't Bought...Yet. 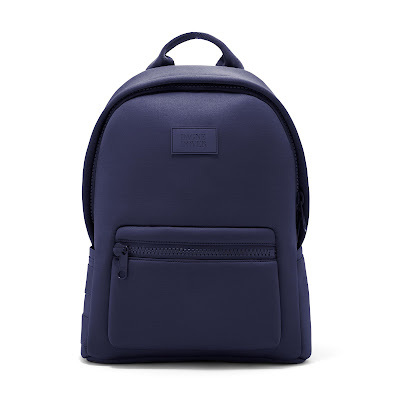 I keep coming back to this Dagne Dover backpack even though I think the price is stupid. It would be great for travel but I also hope it would replace my super-sad canvas work tote. I love that it will hold my laptop because that tote gets freaking heavy when I take my computer home. Does anyone have this backpack and love it? Also, WHAT COLOR DO I GET? MAYBE BLACK. Here is why I don't own black flats, because sometimes flats also come in red camo. Ugh, those are cute. 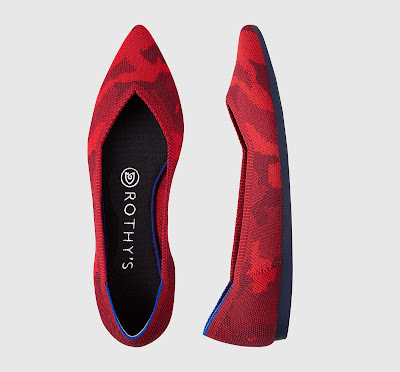 I haven't tried Rothy's but I'm seriously considering it because two of my friends swear by them and I like that they're washable. But...they seem expensive for plastic shoes. Hm. 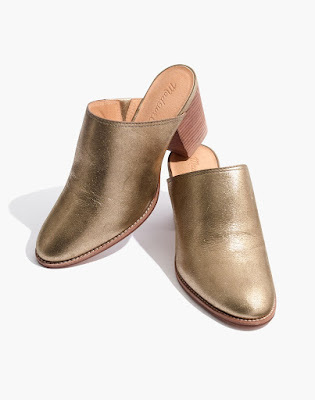 Speaking of shoes, I am still very into the idea of a pair of mules from Madewell because they seem like a great way to bridge the gap between Birkenstocks and boots, you know? I particularly love metallic as a neutral so these might have to happen. One thing I actually seriously do need to buy is actual work pants because wearing black jeans to work and pretending they're work pants is fooling nobody. Even though I am mad at Banana Republic right now (REALLY MAD) I keep coming back to look at this pair which ARE BASICALLY JEANS. But they're olive green so not really, right? 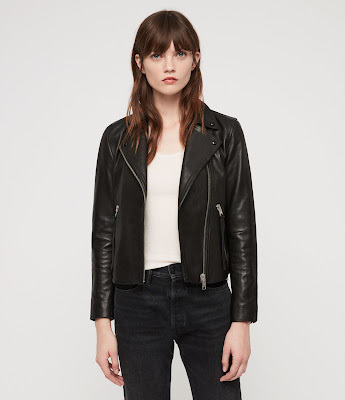 Hahha just kidding, I already bought this AllSaints jacket. And that grey Veda jacket. I'm insane. Because I'm all about wearing pants these days I need to step up my fun blouse game. 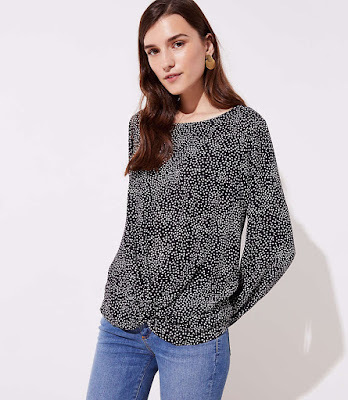 Loft is great for affordable, washable tops and they have 40% off right now, which is tempting. This twist hem top looks so easy - just throw it on with skinny pants and a fun pair of flats (great, now I want those too) and you're good to go. Add a leather jacket and you're basically me! Where are you going? Come back here. Let me chime in about the Rothy's. I bit the bullet, paid the price, and bought them because they stretch for my pregnancy feet. But they make my feet stink to high holy hell. SO BAD. BAD BAD BAD. I will never do it again. I hate that the previous commenter didn't have good luck with the Rothy's! Did you go up half a size? I have the point in a traditional black/taupe python, and they look amazing on. I've probably worn them 30 times and haven't had to wash them yet, but I learned real fast the delivered insoles are stink-making garbage and the plasticy-ness made my feet even sweatier. My sister brought hers into a hotel room with us once and I almost passed out from the smell of hers--how could she not notice?? Once I swapped my insoles with cut-to-size Odor Eaters it saved the shoe for me. I wear around a 7.5 but had to return for an 8. Even then, the point is very narrow and if you have even a hint of a bunion you will feel it around the toe box. On a blog I saw a side-by-side comparison of the regular flat and the point and it looks like the flat is much roomier. I wouldn't buy the point again but would definitely try a regular flat, because they are very comfortable (sans awful insole) and as a blister-prone person they barely rubbed me at all. Ok I don't have the backpack but I love the brand. Their classic tote is the ultimate work bag, durable and gorgeous with a million pockets for organizing. 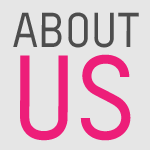 I had an issue with a component of the bag wearing out, emailed them with a simple "what can be done?" hoping for help to fix it, and they express shipped a brand new tote to my door :0 Can't say enough good things about this company and customer service! This is great to hear, thank you. Okay, I have the same pants dilemma. 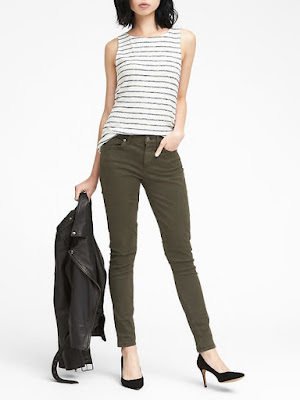 I just bought the Old Navy version of those green pants and I love them. I normally hate ON pants on me, but these are super flattering. Just de-lurking to say I had the exact same Moment of Awakening about skirts...I love them in theory, buy them in hope, and never, ever wear them in real life. Not sure what that's about? Also: I don't have black flats either although I have a little alarm in the back of my brain that's constantly bleating "a woman needs a classic black flat!" 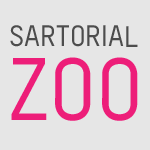 = Fashion Industry Brainwashing. It's just so much work with skirts and you MUST tuck and I am resistant to tucking. I just gave up. And I agree re. black flats. Shoes are a place where it's easy for me to have a little fun with my outfit, so given options, I always go for the fun color over black. I've been wanting to try Rothy's but I just can't stomach the price. I can (and have!) purchase multiple pairs of nice leather flats on poshmark for that price. :/ Also I'm pretty sure they would make my feet stinky so I would need to swap the insoles like a previous commenter mentioned. I have the Rothy's in the leopard loafer and I love them. I wear them for travel all the time. I agree that they can get stinky, but they really do wash well. I too want a Dagne Dover bag of some sort but don't know anyone that has one which makes me hesitate. I want a pretty bag I can carry and put my laptop in. I had a wide-ish foot in the toes and a narrow heel. In my 37 years I have yet to find a flat that works for my feet. The Rothy's are always in my IG ads. I wear Express columnits and editor pants to work. I can't do a high rise pant (low rise fit me like a mid rise) and they have a lower rise option. But they put some stretch in the waistband which was a stupid mistake. I like that they have slim, ankle pants, a straight leg, and a wider leg option to mix it up (if you wish). Skirts are not my thing. Also, one of my favorite things about your blog is that all your links open in a new window. Might be a small issue to some but if I have to go back to a post from a link instead of it opening a new window I am apt to stop reading that blog. Thank you for that! !